You want your hair to be healthy and beautiful all the time. So, when spilt ends happen, it can be a real pain. Split ends make your hair look unhealthy and downright uncared for in a way no curly girl ever wants for their tresses. Here are a few of my favorite tips on how to stop split ends. The best tip on how to stop split ends is to simply trim away the dead hair at the bottom of your strands at the first sign of splitting. 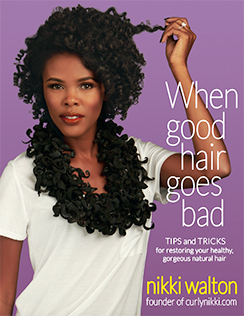 In addition to trimming because you find split ends, it is also a good idea to get regular trims every 8 weeks to maintain healthy curls. Split ends are caused by the hair shaft splitting into two instead of staying intact. Part of this is because of a lack of moisture to keep the bonds together. If you moisturize from root to tip, you might be neglecting the older and possibly dryer hair at the ends where split ends happen. Moisturize from end to root to make sure the driest and most vulnerable part of the hair shaft is given a chance for success. This might go against what usually happens in the salon, but wet cutting doesn’t let you see the split ends as well. If you dry cut instead, you can see the splits of the ends better so you only trim the unhealthy hair. This also helps you keep your length while helping your locks stay healthy and split-end free! 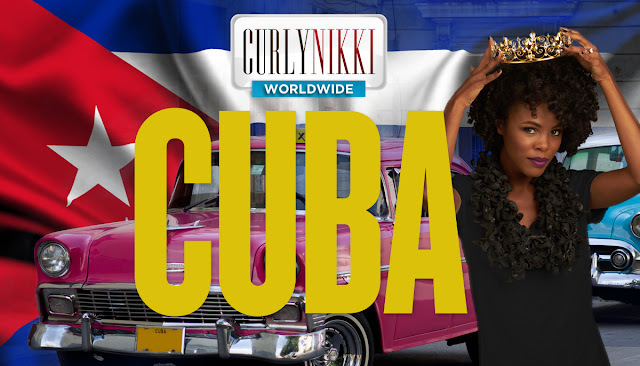 Be sure to look for a salon that specializes in dry cutting curly hair. 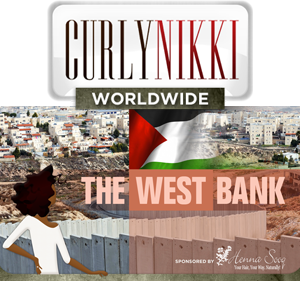 Check out NaturallyCurly's lists of salons. One of the best tips for how to stop split ends is to keep the hair healthy so it doesn’t split in the first place. With a protein treatment, you can fortify strands by ensuring the protein and keratin bonds in the hair shaft do not separate in the first place. A good rule of thumb is to take a 50/50 approach and equally balance your protein treatments and moisturizing treatments. 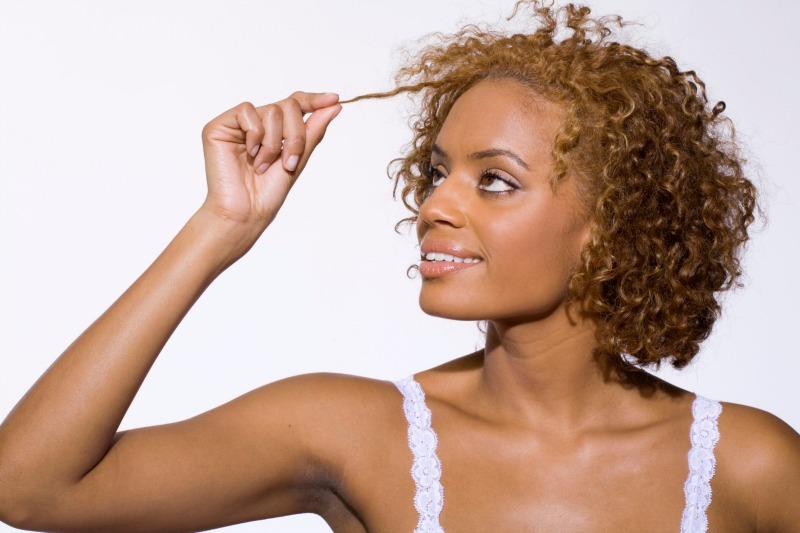 Lucky for you, NaturallyCurly created an easy guide to understanding protein treatments. These chemicals are not only harsh and drying to your scalp, they can rob your ends of the moisture they need to fend off split ends. Make sure you check all of the ingredients on your hair care products to get rid of any harmful alcohol based or sulfate loaded products that might be doing your hair more damage than good. Split ends are a nuisance and need to go as soon as they show up. With these tips, keep your curls happy and healthy all the time!